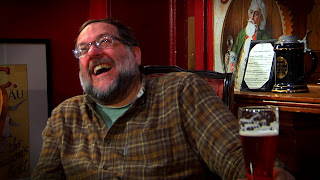 Seen Through a Glass: American Beer Blogger airs next Thursday! 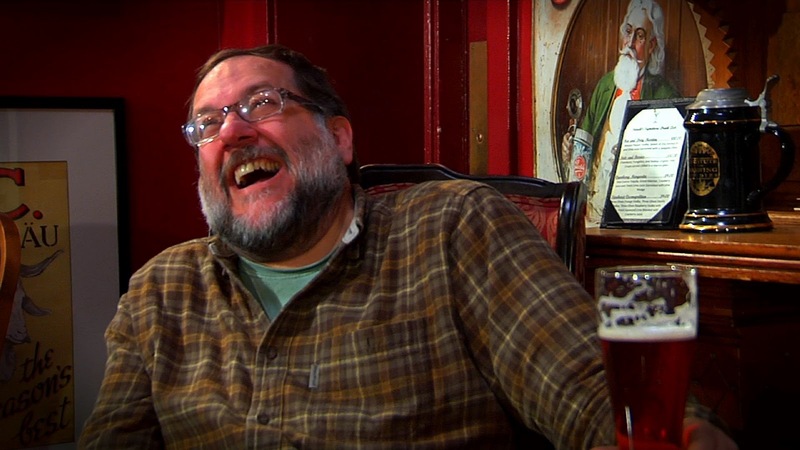 The American Beer Blogger pilot episode will premiere on March 8th, at 10 PM, on WLVT, the Bethlehem/Lehigh Valley PBS affiliate station. It will be an hour-long pledge show, and I'll be appearing live on-air to help with the pledge program (and laugh a lot, probably). The success of pledging during this and subsequent airings of the show on other PBS stations will be crucial to the continuation of the show. We've been told that what PBS is looking for is the number of pledges during the presentations, not so much the amount of money. At this point, I do not know if they will have a live Webcast of the show; I’m trying to find out, but it looks like they won’t. So if you're planning on donating to public television this year — or if you want to support craft beer on television — please consider making a pledge during your local affiliate's airing of American Beer Blogger. If your local affiliate isn’t airing it, email them to suggest it! If there are any bars or brewpubs who plan to host viewing parties to support the show (hint, hint), let us know, and we’ll get word of it to your local station, which will help! And if any PBS station manager reads this, and is interested in running American Beer Blogger as a pledge program to catch the motivated, educated, and rapidly growing craft beer community’s attention…drop me a line, and we’ll get you going! We’re just about ready to roll. Green Leaf told me today the editing is done, they’re just doing the opening and closing credits. We’ve put in the work, now it’s up to you. Watch the show, and if you decide this is the kind of television you’d like to see more of, please consider making a pledge during the show. Feel free to tell them that you’d like to see more American Beer Blogger, too! Way to go Lew! Hoping to host a watch party. Posted on our Facebook pages for Allentown and Bethlehem Brew Works. I'll also include links in our emailer! Thanks, Mike! Have Wendie let me know what's going on...might have to stop by after the show! I surely hope you're pitching it to WHYY in Philly! And WNET in NYC (which also now handles NJPT)!